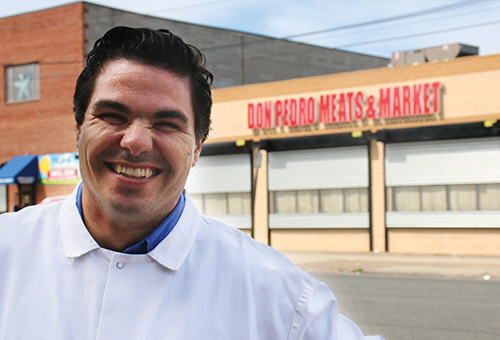 Owned by Pedro Vitor and his wife Daniela Costa Vitor, Don Pedro Meats and Market is a bustling butcher shop and grocery store on Castor Avenue in the Oxford Circle section of Northeast Philadelphia. The store caters to the local Brazilian, Dominican and Columbian communities, offering a wide variety of high quality meat products, sausage made on site, homemade jams, salsas, fresh produce, and more. An expert in his trade, Pedro has been in the butchering and retail food business for more than 20 years, when he immigrated to America from Portugal. Recently, Don Pedro purchased three new trucks and created a wholesale arm of the business which supplies local restaurants and markets including Junior’s Meat Market in Reading, PA and Chima Brazilian Steakhouse. In the spring of 2017, Don Pedro began a physical expansion of the company’s operations to more than double the amount of square footage in a new facility across the street from the existing market. PIDC was able to help Pedro in this expansion by refinancing and helping to fund the fit out and construction of this new community serving market. UPDATE: In April 2018, PIDC announced the launch of a new $6 million Impact Development Fund to support commercial, industrial, and mixed-use development in neighborhoods and commercial corridors throughout Philadelphia. 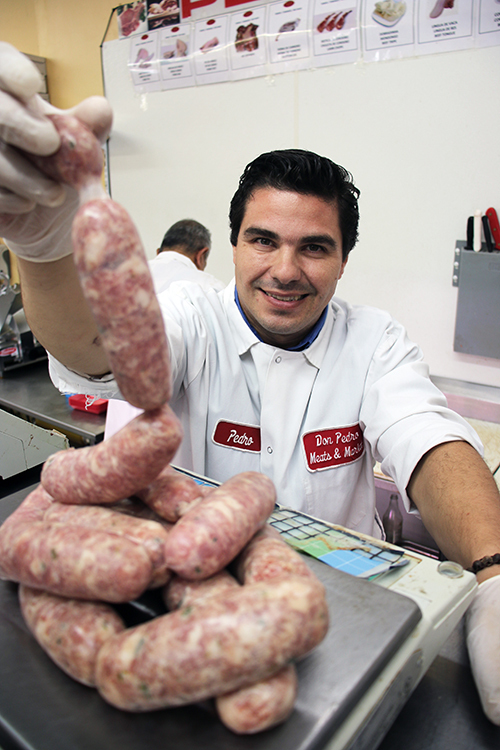 PIDC’s first investment from the Fund is a $1.1 million loan to Don Pedro Meats and Market. “These funds have allowed us to expand operations to more than double our previous square footage in a new facility across the street,” said Pedro Vitor, co-owner of Don Pedro Meats and Market.